David Sterling took up his post as Head of the Civil Service on 3 July 2017. David Sterling is Head of the Northern Ireland Civil Service (NICS) and leads around 23,500 civil servants. He is also Permanent Secretary of the Executive Office and Secretary to the Northern Ireland Executive. In these roles, he is the most senior adviser to the First Minister and the deputy First Minister. 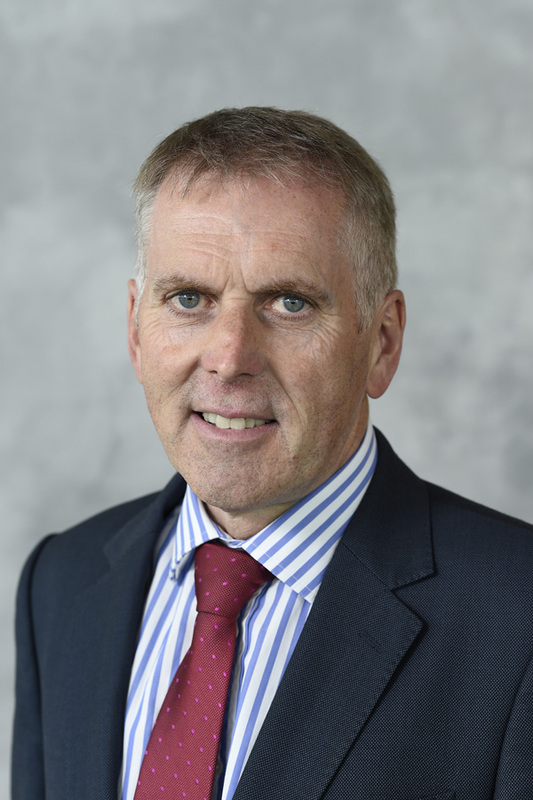 As Head of the Civil Service David Sterling has primary leadership responsibility for creating, developing and sustaining the NICS as an organisation which serves the devolved administration, the institutions of government and the people of Northern Ireland through the provision of high quality, cost effective services.